If you own an apartment building or any multi-housing facility, providing them streamlined laundry facilities should be one of your top priorities. If there are more than 20 tenants in a building, the laundry room will always be crowded, which will lead to technical and mechanical malfunctions, and these can be costly. In addition, you will have to be able to tackle a huge variety of washable items. 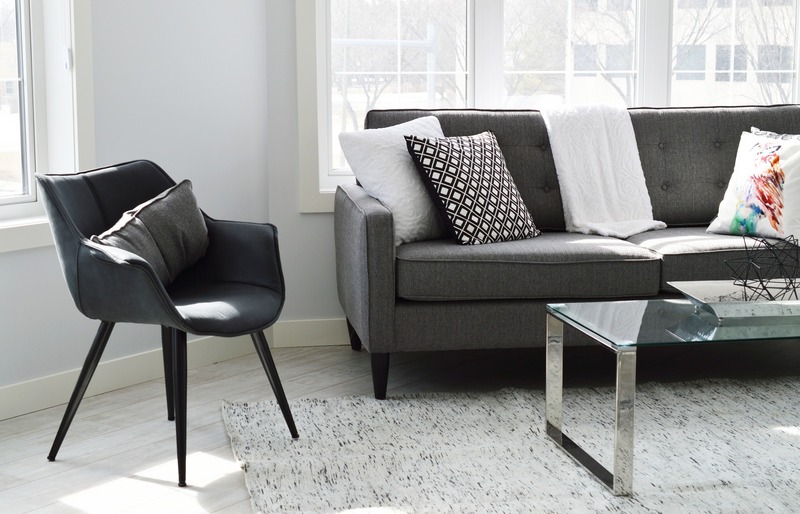 Your tenants will be looking to clean not only their personal clothing, but bed sheets, rugs, blankets, floor mats, and a lot of other household items. Having a facility with commercial laundry equipment will not only make things robust and non-haphazard, but you will instantly feel a peace of mind and help give your apartment complex a competitive edge. While highly efficient and fast laundry equipment helps hotels and medical facilities with smooth operations, it is more like a lucrative business investment for commercial building owners. You can always mention your laundry facility in online listings to attract new tenants. Not only that, but you will also be able to retain your clients for a long time as they will not feel comfortable moving to an apartment with no laundry services. However, it can only be a good investment when you have picked the right people to set up your laundry in an apartment building. While it can be a great convenience for the tenants, what if it ends up being a pain in the neck for you? What if your washing machines end up using too much water and electricity? What if there is always some part of equipment that needs repair frequently throughout the month? What if you are not able to find the parts you need to get the machines fixed? It could end up being a laundry nightmare for you and even for the current tenants. Partnering with the right commercial laundry equipment distributor will ensure that equipment is of quality and well taken care of over the years, eliminating much hassle! OEM Laundry Parts has a wide array of different washing machines, dryers, extractors and a string of other topnotch products that you can check out. Plus, we also sell soap and laundry detergent – a one-stop-solution. With parts available for virtually all the brands of laundry machines, you get added convenience. OEM is able to serve customized specifications and needs with extractors and dryers from the best brands of the country. If you have very little space available for commercial laundry equipment, we will give you the laundry solution that fits perfectly in that little space and still perform. We know the laundry industry like the back of our hand. Give us a call at (904) 240-0211 and let's talk!